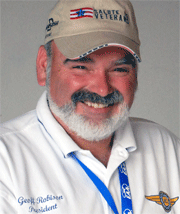 We recently lost another amazing friend of the VAA. Gene Chase was an amazing friend to all in aviation. He served as a Naval Aviator on a carrier during World War II, and later joined the EAA as an Editor of various publications in EAA and VAA, including his long-time role as editor of Vintage Airplane. Gene was also a committed Antiquer who owned and flew numerous models during his lifetime. Gene also served on the Vintage Aircraft Board of Directors for many years. Two of his personal restorations still reside in the EAA Museum. 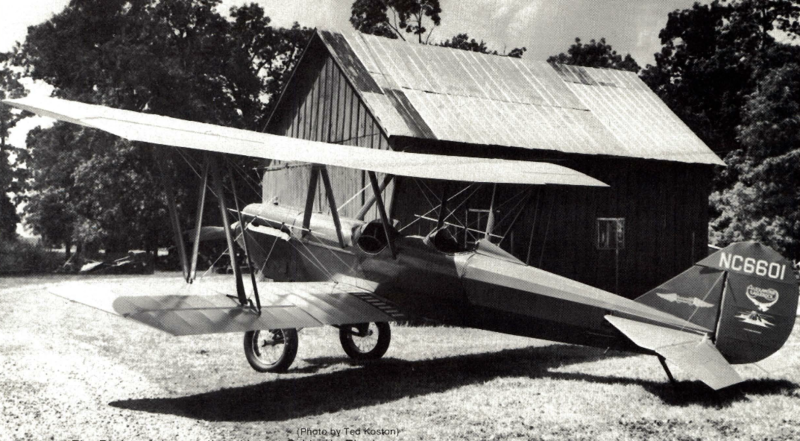 A 1933 Davis D-1-W and a 1929 Church Mid-wing. Rest in peace Gene. I truly enjoyed, and will deeply miss your friendship. Read Charlie Harris’ tribute to Gene here. 2016 was certainly another banner year for the VAA. Your Board of Directors met in Oshkosh on Thursday, November 10th. This was a very productive session where we discussed a number of Capital Improvement projects we would like finance in 2017. Discussion focused on constructing a new structure for the Vintage Judges Offices. The Judges have been operating out of an old mobile home on the grounds south of Paul’s woods for several years. As some of you are aware, the National Bi-Plane Association (NBA) based in Tulsa, Oklahoma recently folded their tent and ceased operations. The NBA Board of Directors gifted a major portion of their remaining treasury to the VAA, making it possible to finance this long sought after project. Many thanks to the NBA for this amazing gift to the VAA. Most Vintage Members have at some time or another visited our Vintage Red Barn HQ located at Wittman Road and Vern Avenue on the EAA Convention grounds. The VAA Red Barn is an iconic structure that has seen many additions and upgrades since the early 1970’s. The Red Barn was “old” when it was offered up by Paul Poberezny to serve as the Headquarters of Vintage during the Convention. For nearly 45 years now we have done really very little maintenance to the interior structure of the original Barn and truthfully we have all become somewhat concerned about the integrity of this structure. Therefore, in an effort to address these concerns, and after a great deal of discussion with the leadership of EAA and the Vintage Board of Directors, we are now also planning a major upgrade to the Red Barn prior to the 2017 Convention. I think you will like what we’re planning. Funding for this capital project will also be a part of the NBA Gift. In addition to the NBA funds, we recently received yet another very generous contribution from VAA Chapter 10 in Tulsa, Oklahoma. Chapter 10 also recently closed the books on their Chapter, and chose to gift a major amount of their treasury to the VAA. Many thanks to Charlie Harris, Betsy Kersey and all the Officers of VAA Chapter 10 for your amazing generosity to the VAA. We will have more information on both of these projects in future issues. Remember, It is never too early to begin your planning to attend the “World’s Greatest Aviation Event”. Thanks for being a Member, and we hope to see you at Oshkosh 2017, July 24th. Through July 30th. Always remember, we are better together. Join us and have it all.